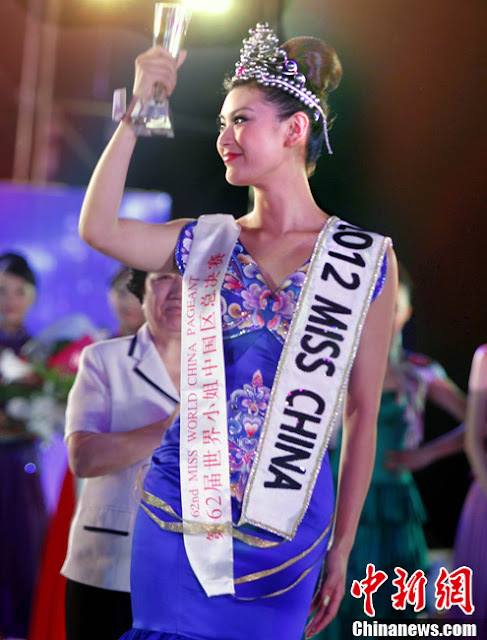 BEIJING, People's Republic of China - Yu Wen Xia (23, 1.77m, Liaoning) was crowned Miss China 2012 on June 30 at the Jinhai Lake Resort in Beijing. 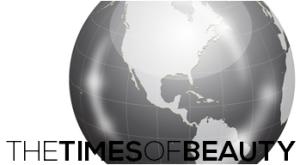 She will be the host contestant and therefore will represent the People's Republic of China in Miss World 2012 in Ordos, Inner Mongolia. 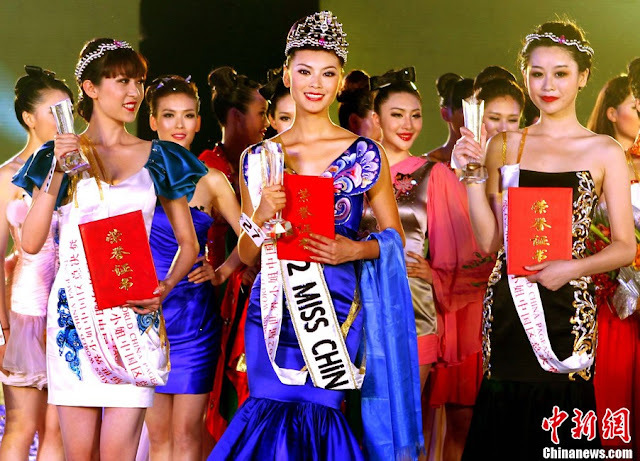 Yan Han was the first runner-up and Zou Ming Yue was the second runner-up.